crumpled dollar bills, thick with sweat, mopping his forehead. saliva-gauzed lips siphoning them into her throat. 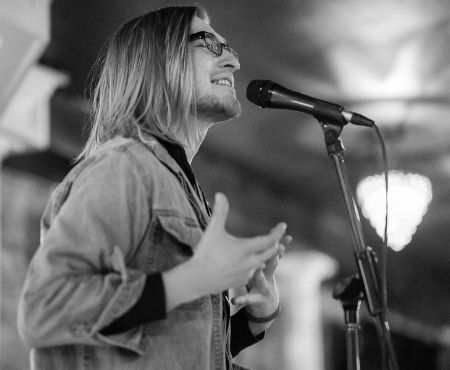 J. David is from Cleveland, OH and edits poetry for Flypaper Magazine.